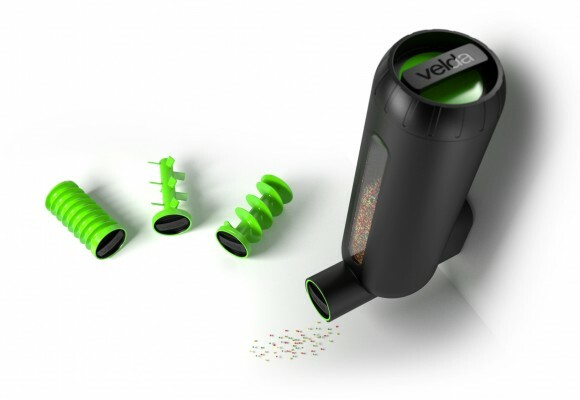 As an employee and part of the design team of Waacs I worked on many projects, but the main focus has been on Velda products. 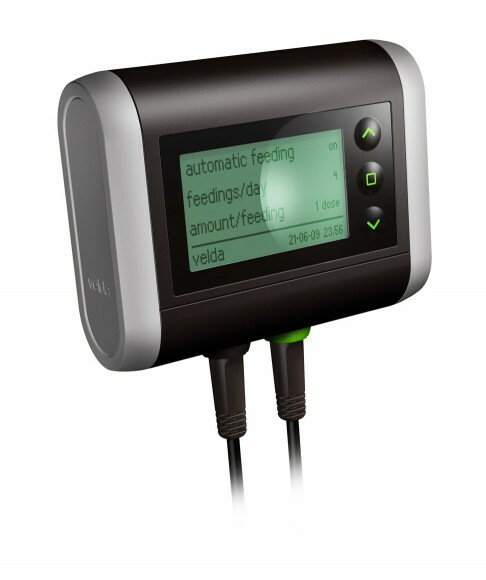 Velda is a Dutch company that is the European market leader in pond related products. My work included 3D modelling, detailing, technical drawings and production supervision of several Velda products. 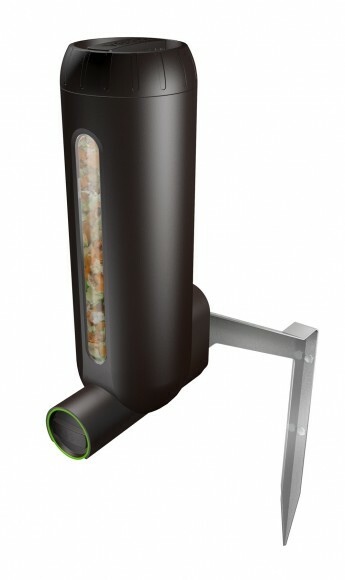 The FishFeeder is a device that can be placed next to your pond and that automatically takes care of your fish by feeding them at the right time and with just the right amount of food. The FishFeeder has four different inserts (conveyors, that can be easily be replaced by the customer) since every fish needs his own food and every type of fishfood needs its own conveyor. When the fish food accidentally gets stuck anyway, the FishFeeder will automatically solve that by rotating the conveyor in the other direction. © 2019 Frank Mahn All Rights Reserved. View Frank Mahn's Facebook company page!